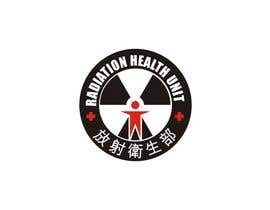 Give the Radiation Health Unit a booast! Create a logo with meaningful look! Please check entries 136 and 137, I submitted them within the time limits, I would also like some feedback if possible. I just uploaded mine, can you check them please? 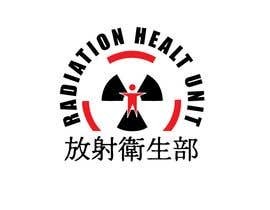 Where there is a man body shape, it should be red colour matching the parent dept of Health design. 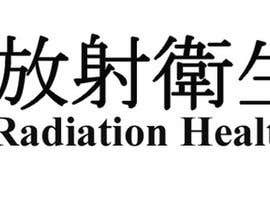 And where Chinese characters appear, please use Traditional Chinese lang. Feedback has been sent via private messages, thank you for your support and participation! Before uploading logo, try completing your profile and qualifications data on this website. @ lollyt - I appreciate your help. Thank you! 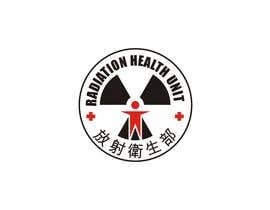 #7 shows a kind of wave that is not related to the type of 'radiation' the department deals with. To participate in contest and upload your work, pls sign up a free account at http://www.freelancer.com/friend-invitation/join.php?id=3157667 first! gmbno211 - I had the same problem the other day - it would be useful if they put this somewhere - you have to update your profile with what they refer to as your qualifiacations by ticking the logo design box - then there will be a submit button on this page! Hope that's helpful! hi. i am new here at freelancer. i can not figure out how to upload my entry. can i just e-mail it to you? thanks! 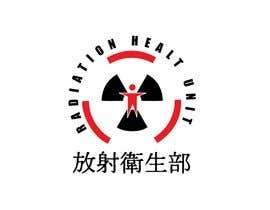 Im not sure if #5 is infringing WHO's logo, and please bear in mind to try use a generic meaningful picture icon instead of using too much English text, as the logo is for a Bilingual city/organisation. 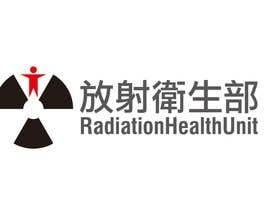 If a colour scheme close to other logos the parent uses, which is red (see www.dh.gov.hk), please try to use the same kind of red. 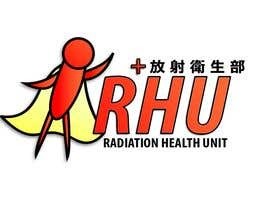 Also, the office is called RHU (Radiation Health Unit). Any words displayed should match it. 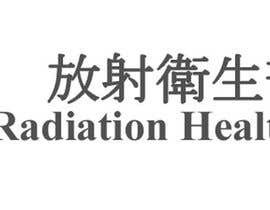 In addition, it is a bilingual culture office (Chinese and English). 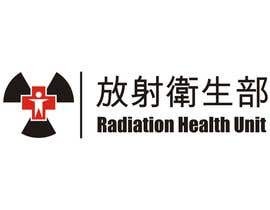 Thus there may be concern to overemphasis English text while ignoring the Chinese (need similar/equal balance). 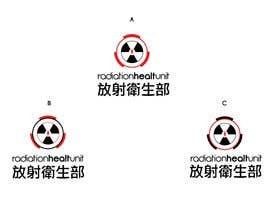 If you dont know Asian Characters, the Chinese text for Radiation Health Unit is shown in the rightmost 5 characters at the graphic http://www.info.gov.hk/dh-rhu/tc/image/clf/logo.gif . Cheers! FYI - Although no specific colour theme is specified, the organisation is under its parent that uses red as major theme colour. The office needing the logo is RHU (Radiation Health Unit), which is under Department of Health. Therefore please dont give confusing names in your design. 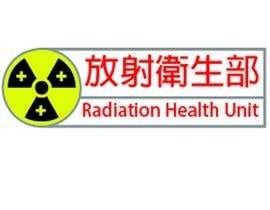 I dont understand why some submissions use the text 'Health Radiation'???!! !